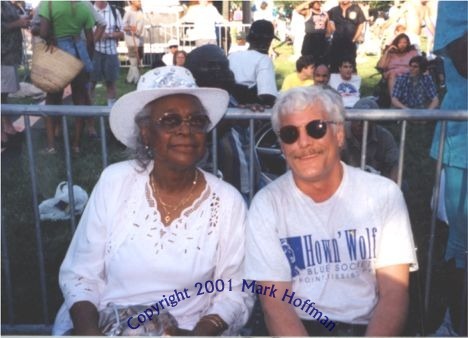 When Wolf developed kidney problems after a car accident, she learned to run a dialysis machine for him at home, and she and his bandleader, Eddie Shaw, arranged Wolf’s performance schedule so he could be near a VA hospital for dialysis while on the road. After Wolf died in January 1976. 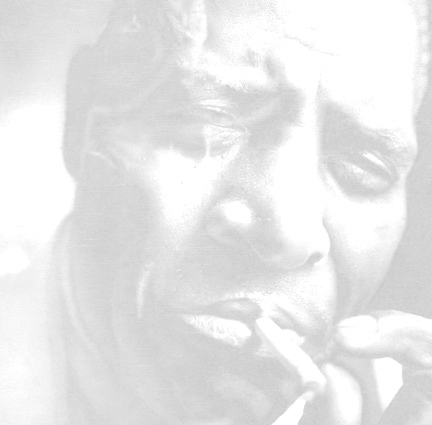 Lillie was one of the most active widows of any bluesman, appearing at festivals and events across the country. She helped induct Wolf into the Rock ’n Roll Hall of Fame in 1992, unveiled a U.S. postage stamp of him in 1994, unveiled a statue of him at his home town of West Point, MS, in 1997, and presided at a tribute to him on his 90th birthday at the Chicago Blues Festival in 2000. 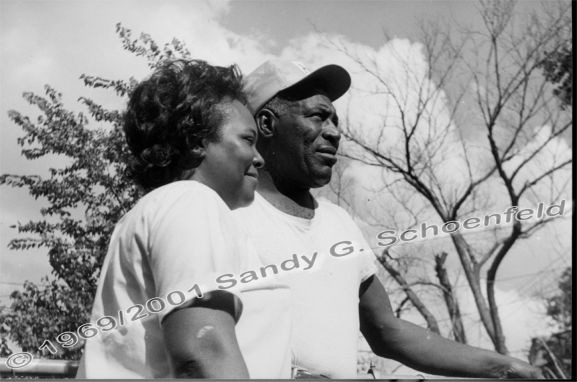 Lillie said, “He was a kind, loving person to me. You had to know him to understand him, that’s for sure. If he liked you, he liked you. And if he didn’t he’d tell you just looking you dead in your eyes. That’s the kind of guy he was.” Lillie was the kind of gal who was strong and gentle enough to make Wolf's life complete. May she rest in peace.